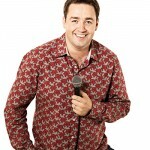 Well known for appearances on TV shows such as Live At The Palladium, 8 out of 10 Cats, and Live At The Apollo, this years host at the G 15 Awards Presentation and Gala Dinner will be the multi talented Jason Manford. 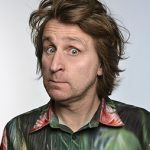 Would I Lie To You, QI, and The Royal Variety Performance also feature in Manford’s extensive portfolio, as well as a temporary move from his comedic roots to play Pirelli in the highly successful West End production of Sweeney Todd. 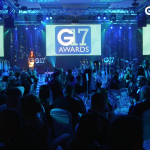 Guests and award finalists at the G 15 Awards, being held at the London Hilton on Park Lane, will be treated to comedy anecdotes, comic misunderstandings and audience banter at the industry’s annual social highlight. Jason also wrote and starred in his own Little Cracker, for Sky, and played Ken Brooke in Tommy Cooper: Not like That, Like This, a biopic for ITV1. 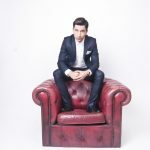 After taking on the role of Marty in Ordinary Lies for BBC1, Jason toured around the UK as Leo Bloom in The Producers. 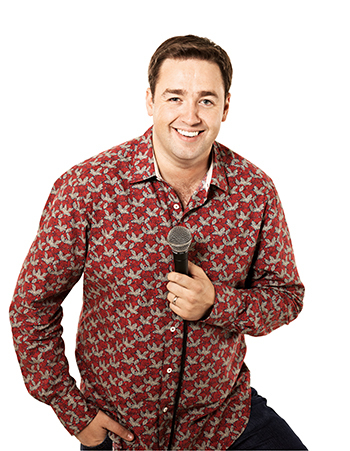 Jason enjoyed phenomenal success of his last national sell out tours “Off on Tour We Go” and “First World Problems”. 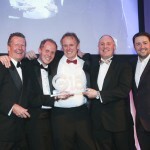 Make sure you join the great and the good of the glass and glazing industry, and celebrate with your peers, by reserving your place.